One hundred percent of net profits from the sale of this Kiehl’s body butter will be donated to Share Our Strength’s No Kid Hungry campaign to help end childhood hunger in America. 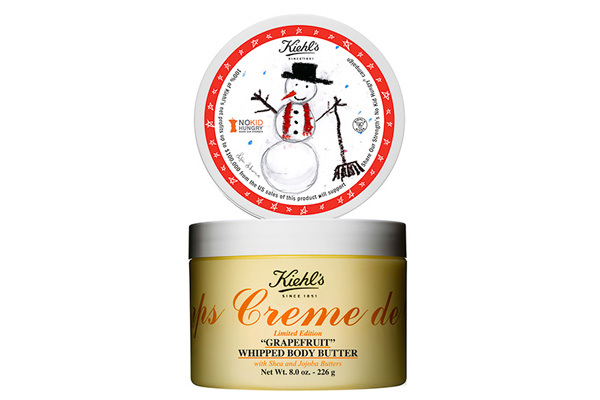 Creme de Corps grapefruit whipped body butter, $38 at Kiehl’s. Created by model and fashion darling Karlie Kloss, these cookies are not only dairy-free, gluten-free, and sweetened with natural agave, but they also help to provide meals to hungry children around the world. 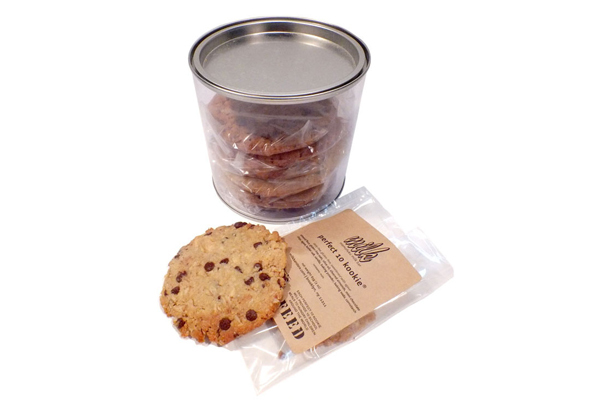 Karlie’s Kookies Perfect 10 Kookie Tin, $22 at Momofuku Milk Bar. Support Team USA at the Sochi 2014 Olympic Games by purchasing a pair of these mittens, proceeds from which will go toward fundraising for the United States Olympic Committee. 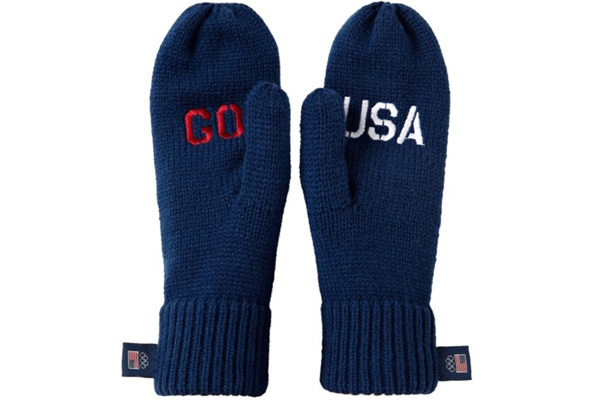 Go USA Mittens, $14 at Team USA Shop. 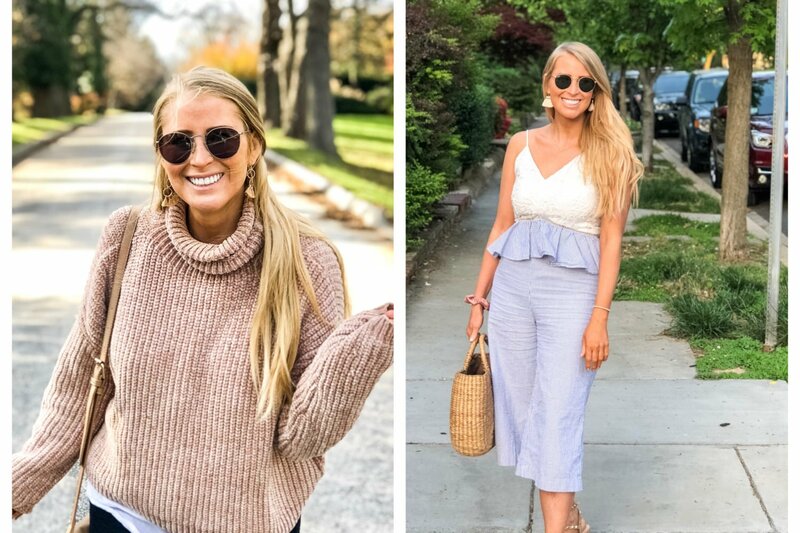 Founded by model and activist Lauren Bush Lauren, Feed was started as a way of raising money to feed and educate needy schoolchildren around the globe. 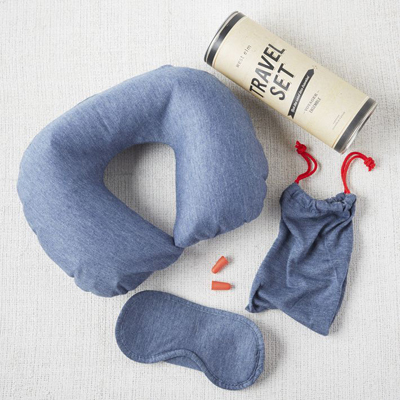 Your purchase of this wine bag helps provide five meals. 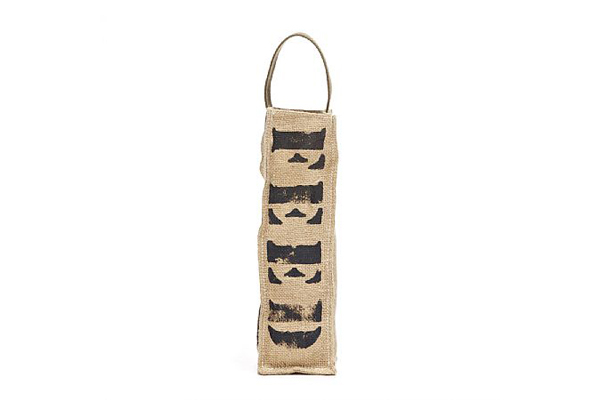 Burlap and organic cotton wine bag, $22 at Feed Projects. 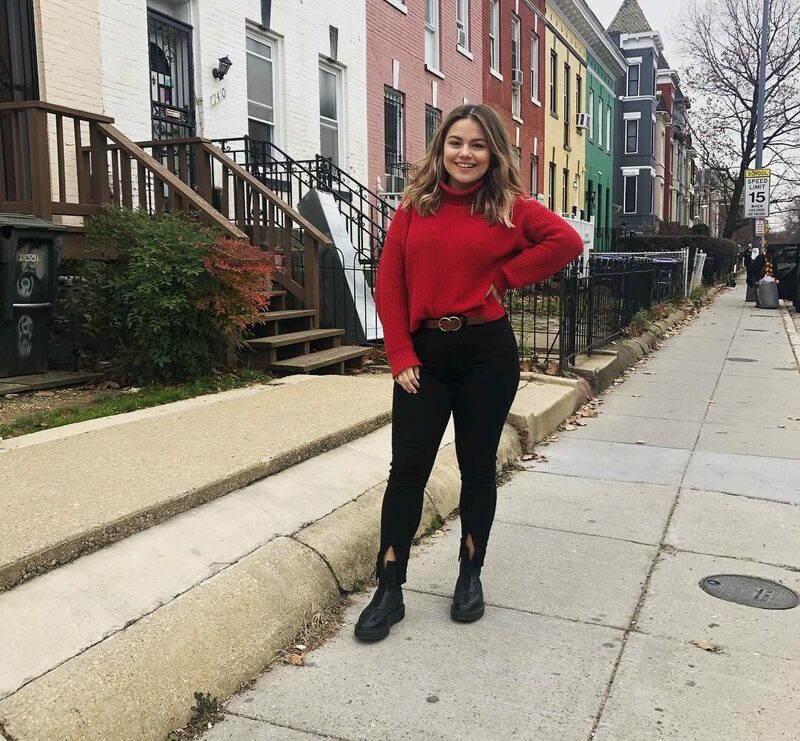 Founded as a way to help reduce gun violence in the United States, Liberty United creates jewelry and art pieces from illegal guns and bullets that have been removed from circulation. Invest in this fashion-forward cuff, and the proceeds will go toward helping victims of gun violence. 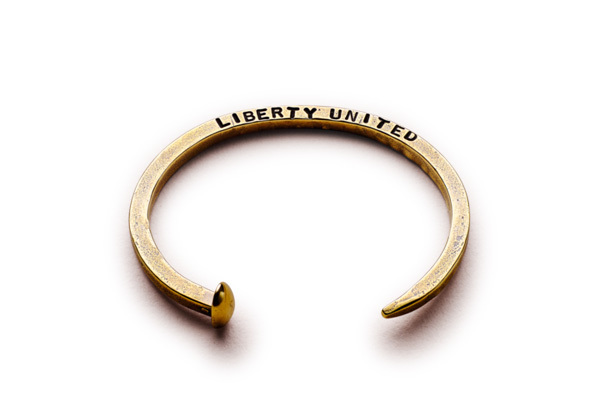 Skinny bullet cuff, $95 at Liberty United. 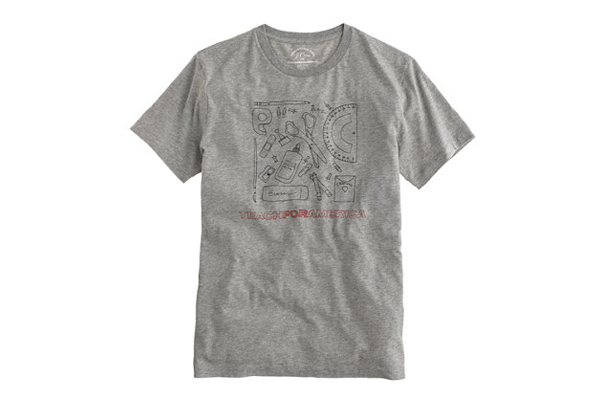 Get a lesson in giving with this tee, which supports Teach for America, a nonprofit organization that trains and places recent college graduates in classrooms around the country. J.Crew for Teach for America cotton tee, $32.50 at J.Crew. 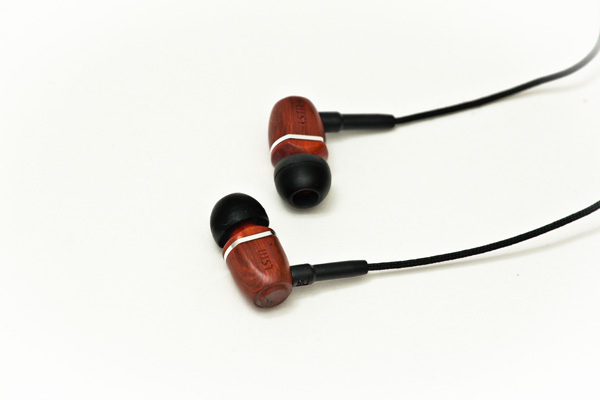 Made from reclaimed wood, these earbuds also aid in raising money for Starkey Hearing Foundation, which helps restore hearing to people in need. Cherry wood Bowerys, $50 at LSTN. Produced in collaboration with Red, each glossy tray could provide a week’s worth of life-saving medication to help fight HIV/AIDS in Africa. 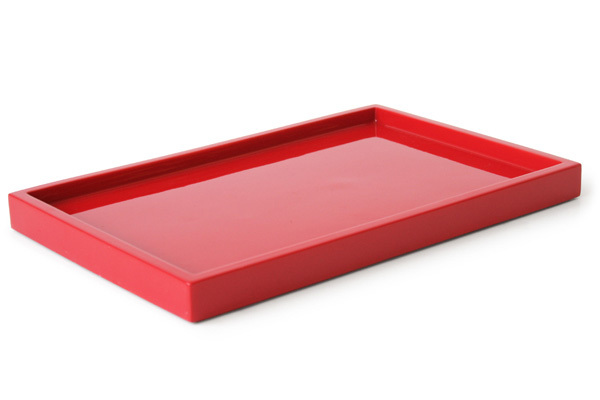 Jonathan Adler (Product) red lacquer bath tray, $28 at Jonathan Adler. As part of the Kohl’s Cares initiative, 100 percent of profits from the purchase of this hat will promote breast cancer education, treatment, and research. 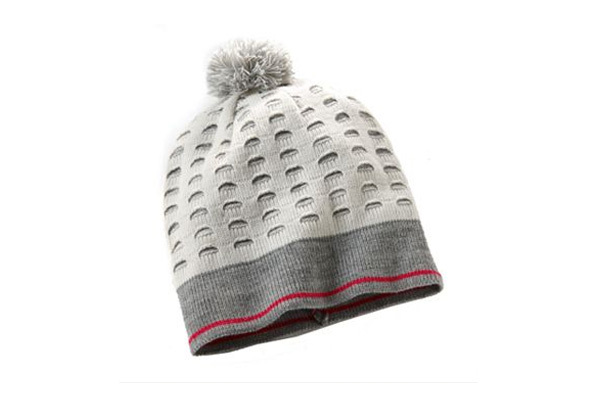 Kohl’s Cares Simply Vera Wang knit hat, $5 at Kohl’s. 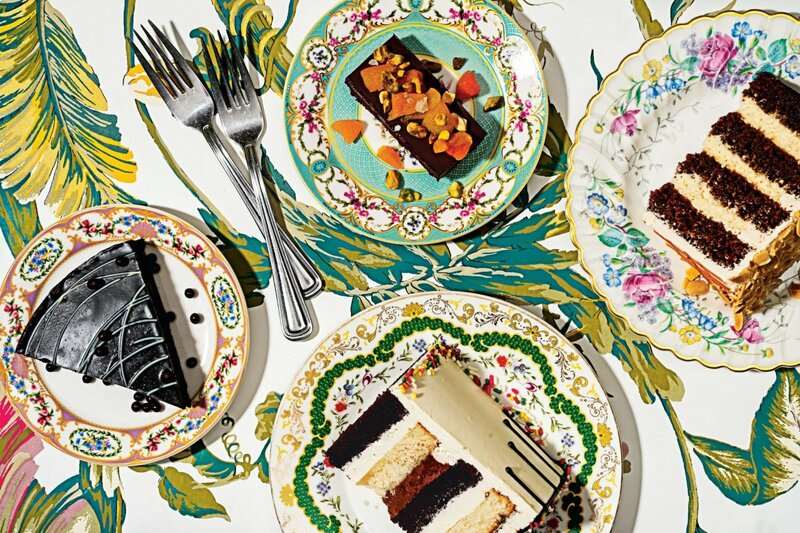 In partnership with ASPCA, Architecture for Humanity, Oceana, St. Jude Children’s Research Hospital, Teach for America, Doctors Without Borders, It Gets Better Project, and Alliance for Artisan Enterprise, West Elm has launched a collection of ten coffee mugs. Fifty percent of proceeds from each mug purchased will support the organization it represents. Charity Mugs, $10 each at West Elm. 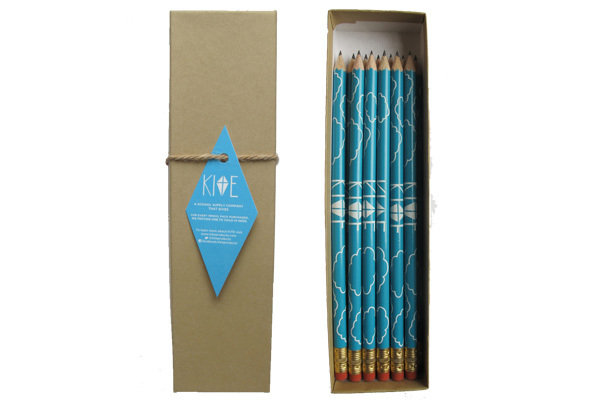 For every pencil pack purchased, Kite donates one to a child in need. 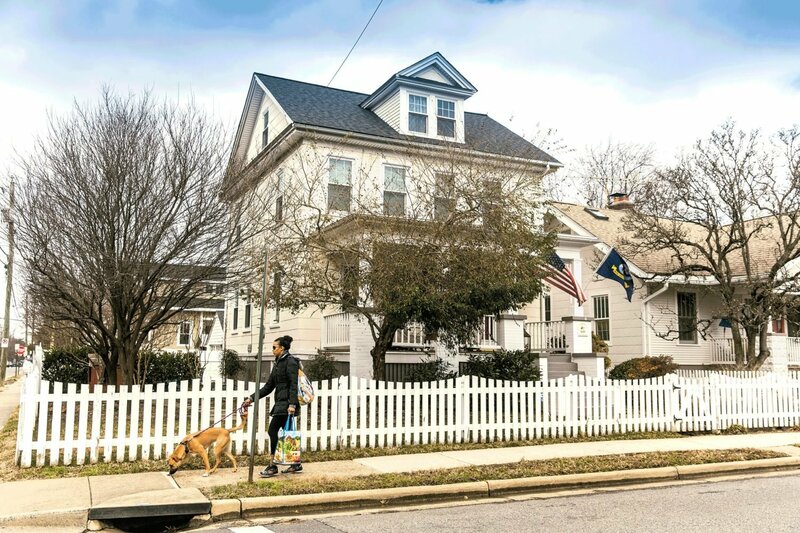 One of the first schools to receive pencils through this charitable campaign was Baltimore’s very own Kipp Ujima Village Academy. First edition pencil pack, $10 at Kite. 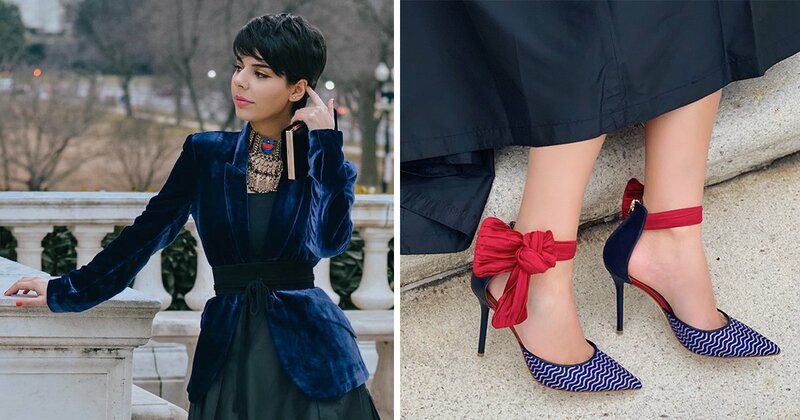 Ann Taylor has created a limited-edition elephant collection to help raise money for the St. Jude Children’s Research Hospital. 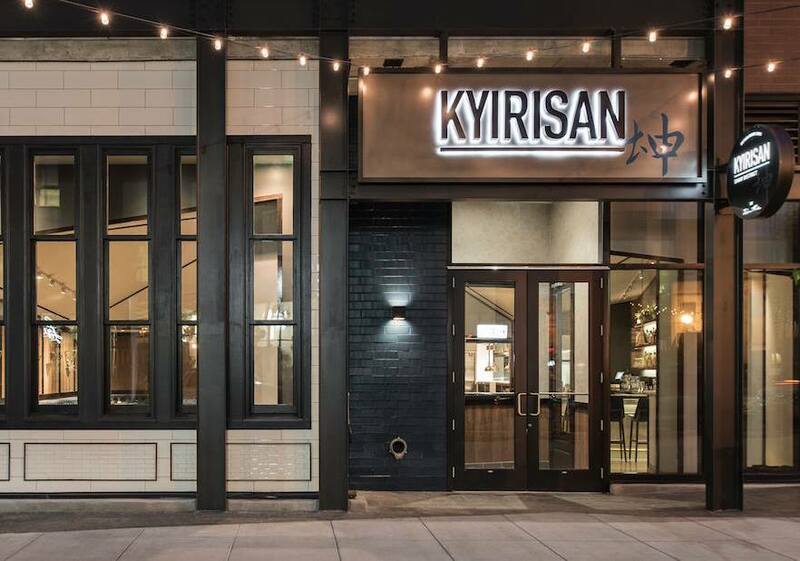 Purchase one of the pieces, and the brand will donate 50 percent to help hospital’s research. 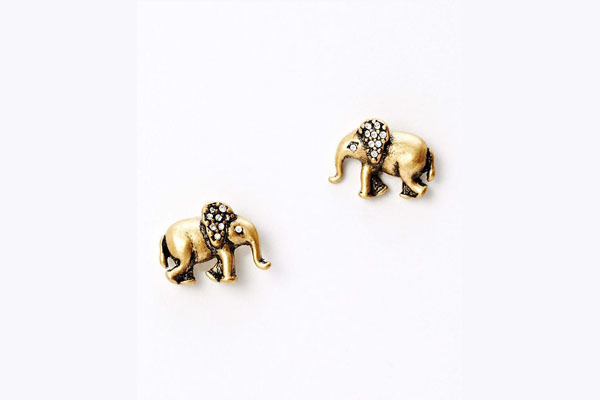 St. Jude elephant studs, $29.50 at Ann Taylor. Crafted in the USA, these chic candles help Apolis, a lifestyle brand that attempts to empower communities worldwide by providing artisans with fair employment and equal access to a global marketplace. 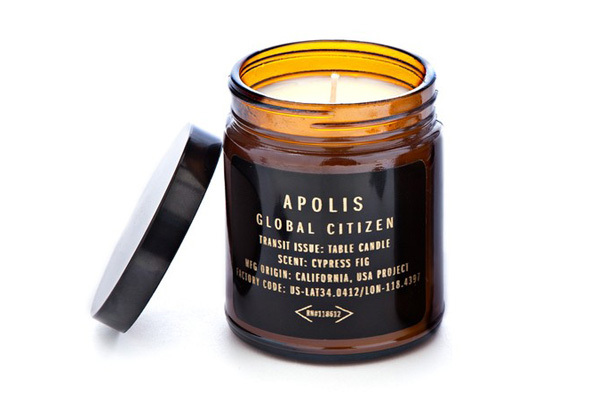 Apolis cypress-fig travel candle, $30 at Toms. Proceeds from these iPad cases, created by Stone + Cloth, go toward providing scholarships for students. 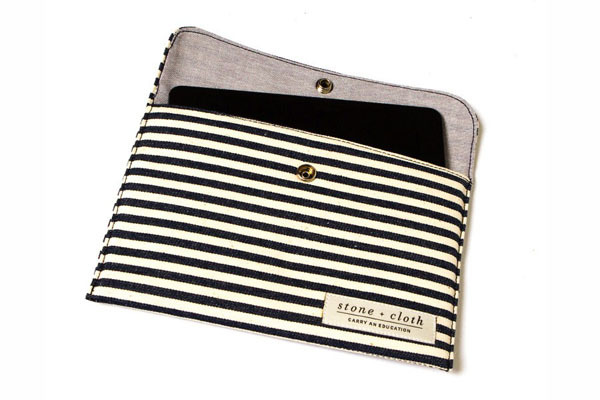 Nautical Navy iPad case, $39 at Stone + Cloth. Founded by model and actress Liya Kebede, Lemlem was created as a way to foster economic independence in Kebede’s native Ethiopia and to preserve the country’s tradition of weaving. 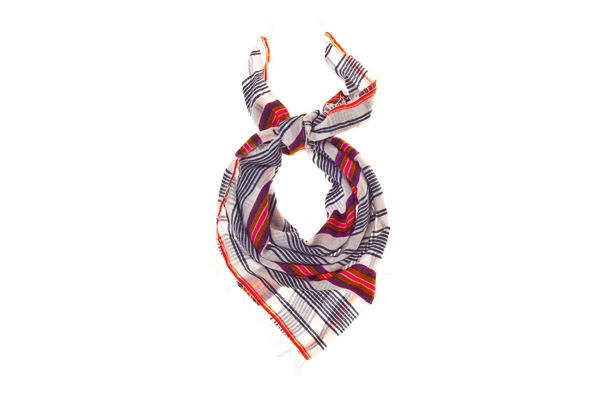 Proceeds from this scarf go toward creating more job opportunities for the artisans. Bella gauze square scarf, $75 on sale from $125 at Lemlem.